Click on any photo throughout the website to view a larger version. Mini-Basketball England was formed in 1970. The Association was created by officers of the Amateur Basketball Association (now known as the English Basketball Association) and the English Schools Basketball Association. Today Mini-Basketball England is affiliated to the English Basketball Association and the Sport & Recreation Alliance. MBE has a National Committee. Members of the committee are elected volunteers who help to promote and develop mini-basketball in schools and clubs. 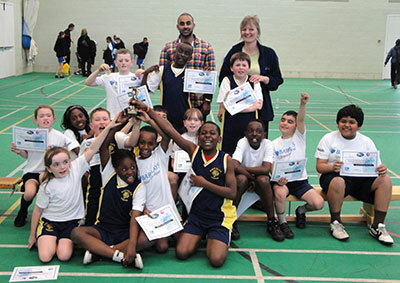 Primary schools through their School Sports Partnership can become members of a national development programme. MBE is wholly dependent on fees, donations and sponsorship. Content Copyright © 2019 Martin Spencer.